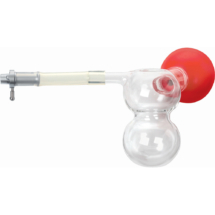 Complete range of urology consumables are available with Surgimedex. Surgimedex under the aegis of its parent firm M/s, Global Medi Innovations has been able to consistently deliver and exceed the expectations of both health care professionals and patients alike. Global Medi Innovations via its online portal WWW.SURGIMEDEX.IN aims to supply medical and surgical hospital supplies and consumables with fast deliveries. Hence the online portal is named as Surgimedex (Surgical supplies + Medical supplies + Express Deliveries = Surgimedex). Urology products for various types of urology procedures like TURP, Stricture Urethra, PCNL, Nephrostomy, Pyeloplasty,& Suprapubic cystostomy etc. are available with us. 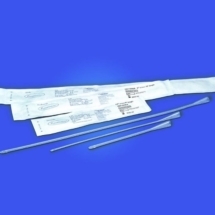 Some of the products are shown below like Double J Stent, PCN Cathter, PCN catheters with needle, Malecot Catheter, TURP cutting loop, Penile Clamp, Silicone Catheters for clean intermittent catheterization(CIC), Ureteral Catheter, PTFE Guidewires, Hydrophilic Guidewires, Nitinol Stripped Guidewires, Trackfinder, Ellik bladder evacuator, Hoffman Bladder evacuator, stone baskets, chiba needle, Initial puncture needle, ureteral dilators, ureteral dilator sets, ureteral balloon dilators etc. We also acknowledge that due to constant advancement in medical technology new products comes at regular intervals and this list of product is not exhaustive at all. For any sort of Urology product that may not be listed on our website, please don't hesitate to call (+91-0-97118-48517) or Email us. We will be more than happy to assist you with your requirements. 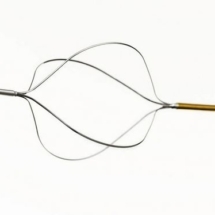 Double J Stent. Click for more details. Stripped Guidewire Zebra Type. Click for more details. 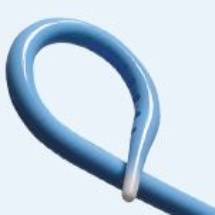 PCN Catheter. Click for more details. 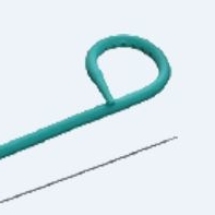 EndoPyelotomy Stent. Click for more details. 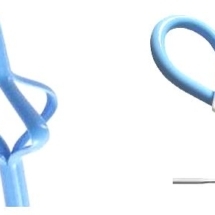 TURP Cutting loop. Click for more details. 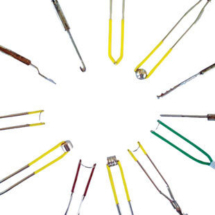 Meatle Dilators. Click for more details. 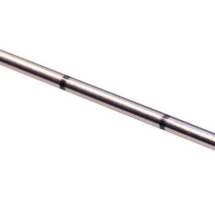 Meatle Dilator Female. Click for more details. 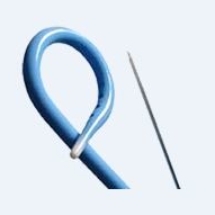 IP Needle. Click for more details. 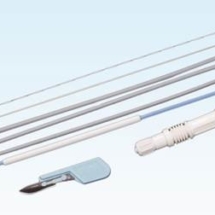 PCN Catheter with Needle. Click for more details. 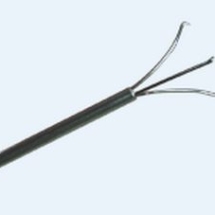 Suprapubic Catheter. Click for more details. 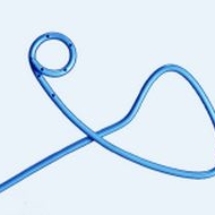 Urethral Stent. Click for more details. 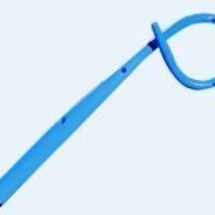 Penile Clamp. Click for more details. 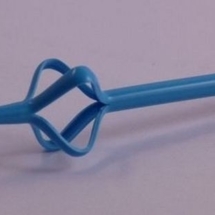 Malecot Catheter. Click for more details. 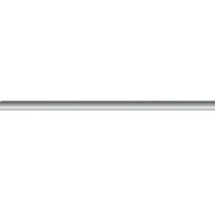 Filiform Urethral Dilator. Click for more details. 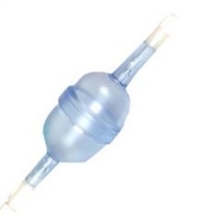 Ureteral Catheter. Click for more details. Stone Baskets Helical. Click for more details. 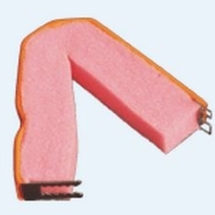 Stone Basket-Nitinol-Tipless. Click for more details. Urology stone basket. Click for more details. 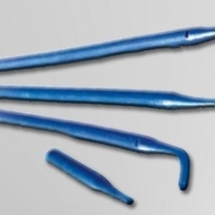 URS Forceps. Click for more details. Ureteral Balloon Dilator. Click for more details. 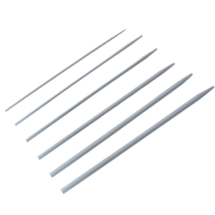 Fascial Dilator Set. Click for more details. Chiba Needle. Click for more details. 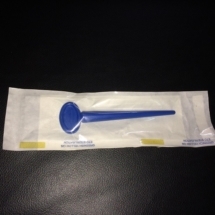 Ureteral dilator set. Click for more details. Hoffman Ellik Evacuator. Click for more details. Irrigation Bulb Track Finder. Click for more details. 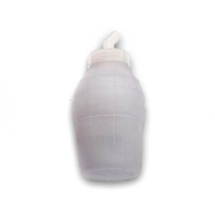 Reusable Ellik Evacuator. Click for more details. 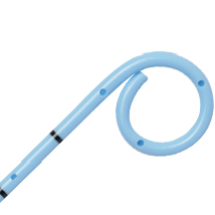 Silicon Personal CIC Catheter by Rochester Medical (BARD). Click for more details. 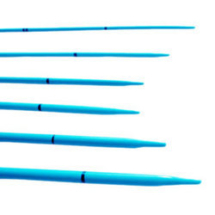 Complete range of Interventional Radiology consumables are available with Surgimedex. Surgimedex under the aegis of its parent firm M/s, Global Medi Innovations has been able to consistently deliver and exceed the expectations of both health care professionals and patients alike. 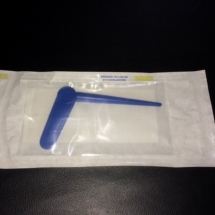 Global Medi Innovations via its online portal WWW.SURGIMEDEX.IN aims to supply medical and surgical hospital supplies and consumables with fast deliveries. Hence the online portal is named as Surgimedex (Surgical supplies + Medical supplies + Express Deliveries = Surgimedex). 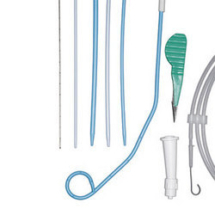 Consumables for various types of procedures like Liver Abscess drainage, Nephrostomy, and Pyeloplasty etc. are available with us. 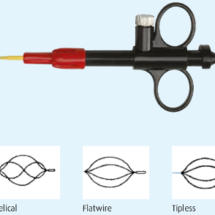 Some of the products are shown below like PTFE Guidewires, Hydrophilic Guidewires, Nitinol Stripped Guidewires, Chiba needle, Suprapubic catheter, Pigtail Catheters, Pigtail Drainage set, Fascial Dilator Set, Malecot Catheter, Suprapubic catheters etc. 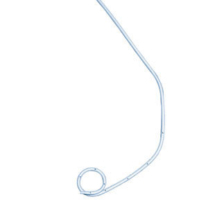 PTBD Catheter. Click for more details. PTBD Set. Click for more details. 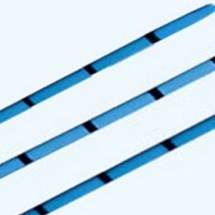 PTFE Guidewires. Click for more details. PCN Cathter Set. Click for more details. 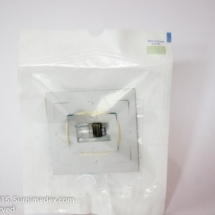 Complete range of Gastroenterology and GI endoscopy consumables are available with Surgimedex. Surgimedex under the aegis of its parent firm M/s, Global Medi Innovations has been able to consistently deliver and exceed the expectations of both health care professionals and patients alike. Global Medi Innovations via its online portal WWW.SURGIMEDEX.IN aims to supply medical and surgical hospital supplies and consumables with fast deliveries. Hence the online portal is named as Surgimedex (Surgical supplies + Medical supplies + Express Deliveries = Surgimedex). 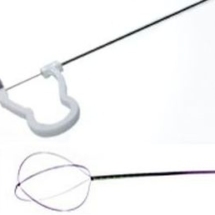 Consumables for various types of procedures like Endoscopic variceal ligation, Billiary duct drainage, Treatment of strictures in the ductile system, Liver abcess drainage etc. are available with us. 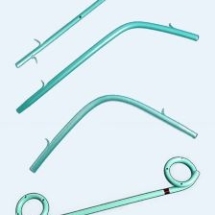 Some of the products are shown below like EVL Bands, Nitinol Stripped Guidewires, Scelerotherapy needle, NBDC catheter, PTBD Catheter, Biliary drainage stent, Abcess drainage catheter, etc. 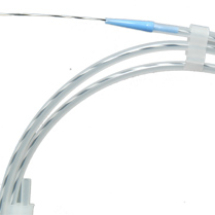 NBDC Catheter. Click for more details. 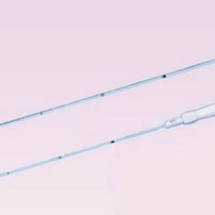 Abcess Drainage Catheter. Click for more details. Biliary Drainage Stent. Click for more details. 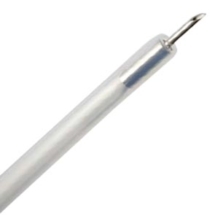 Sclerotherapy Needle. Click for more details. Multi Band ligator 6 band ligator barrels. Click for more details.